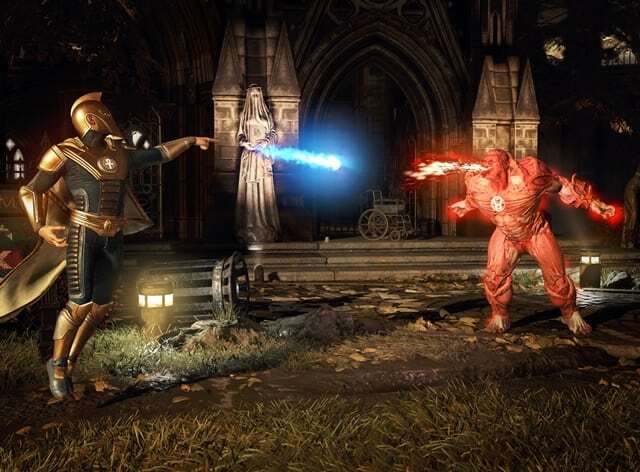 Intersport is pairing up with Warner Bros. Interactive Entertainment to launch the 2018 Injustice 2 Pro Series Grand Finals Presented by Samsung and SIMPLE Mobile. The second annual event will take place on Nov. 13 out of Chicago to wrap up a four-month online and offline Injustice 2 Pro Series regular season program which determines the top 16 players from around the world. The 16 finalists across North America, Europe and Latin America will advance for a chance to win a share of $100,000 with the Grand Finals running live on Disney XD and ESPN3 on the ESPN App on Nov. 13 starting at 9p. In addition, the top 16 player matches will be streamed on Twitch at 11a.